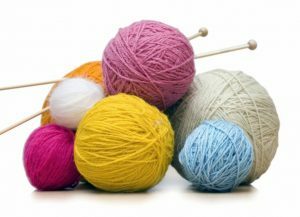 If you love knitting, crafting and a bit of natter, why not come and join our free weekly Knit and Natter group? Drop in any time between 10am and 12 noon on Wednesdays and show off your latest knitting projects. Everyone is welcome, so why not call in for a cuppa and a bit of a yarn!